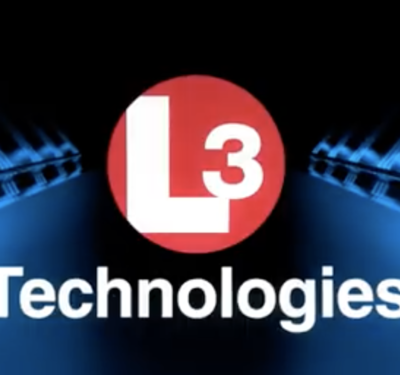 Backed by a grant from the European Space Agency (ESA) and business support, a new company in the United Kingdom has developed a revolutionary automated surface vessel able to collect data for long periods and designed to do so while reducing costs. 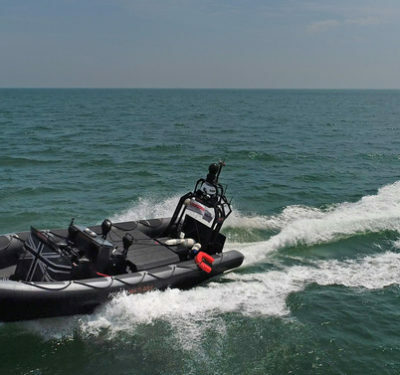 The company — from the European Space Agency Business Incubation Centre (BIC) Harwell in UK — has introduced AutoNaut, an autonomous boat that is propelled by the waves and carries ocean sensors powered by solar energy. Advances in ocean monitoring are improving our understanding of the seas and environment, including marine life, sea temperatures, pollution and weather. However, fuel, maintenance and manpower for research ships are costly, and sea conditions restrict where measurements can be made. 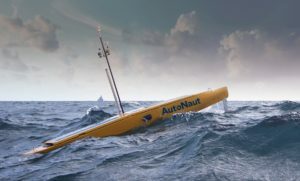 The AutoNaut start-up from ESA BIC Harwell is a vessel propelled by a unique wave foil that harvests energy from the natural pitching and rolling at the sea. The vessel is propelled forward by four keel-mounted foils, positioned at the fore and aft. The foils are articulated and sprung for consistent performance ensuring that the vessel can move forward in all wave directions. Speeds of 2-5.5km/h are maintained under most sea conditions and hydrodynamic testing has refined the technology with field-trials proven its robustness in stormy seas, according to the ESA. It is one of the world’s first small commercial applications of wave propulsion and it can operate at sea for many weeks at a time, covering hundreds of kilometers in a week in areas and conditions too hazardous for humans. The vessel is so quiet that it can measure the whistles and clicks of dolphins over large areas. Using satellite networks, the AutoNaut receives its instructions from anywhere in the world. It can carry cutting-edge, solar-powered sensors to capture raw measurements, process the data onboard and then send them back to the operators via satellite. 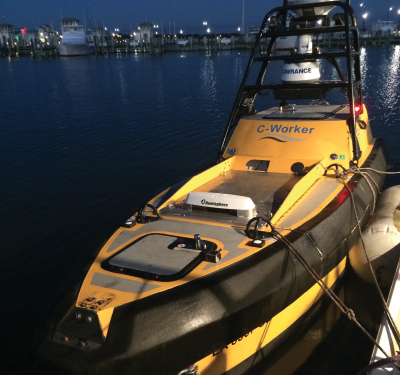 “If a satellite radar picks up suspected oil spills our AutoNaut can verify it on the spot, map the extent and take water measurements for relay back to shore,” said Phil Johnson from the company. The team recently completed its two-year incubation at the ESA BIC. There, they used highly specialized satellite navigation and communication systems to refine their navigation and control capabilities, and deliver near-realtime data collected from the sensors. 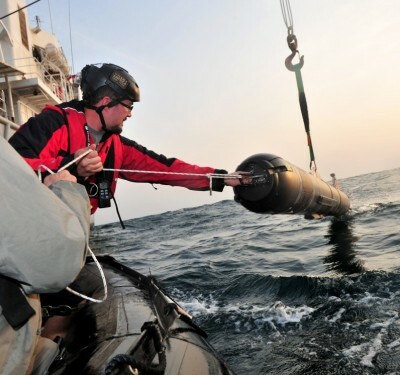 AutoNaut has already taken part in a number of missions with the Royal Navy, the National Oceanographic Centre, the UK Met Office, and offshore engineering industries. ESA has 18 centers throughout Europe assisting entrepreneurs and start-ups to spin-off space technology and to exploit satellite data for new terrestrial applications. More than 600 start-ups have been fostered and each year another 145 join the centers.